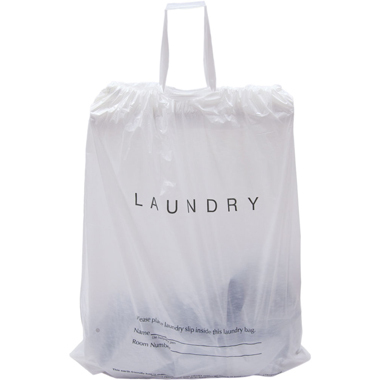 Our hotel bags help you provide a wonderful stay for your guests while meeting your state's regulations and keeping our environment clean. 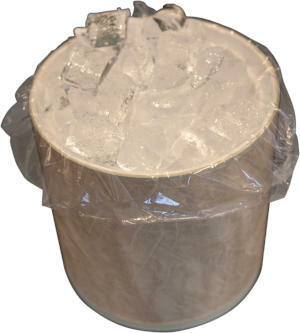 Travel experts agree that the hotels that meet or exceed regulations are the places where guests will return. 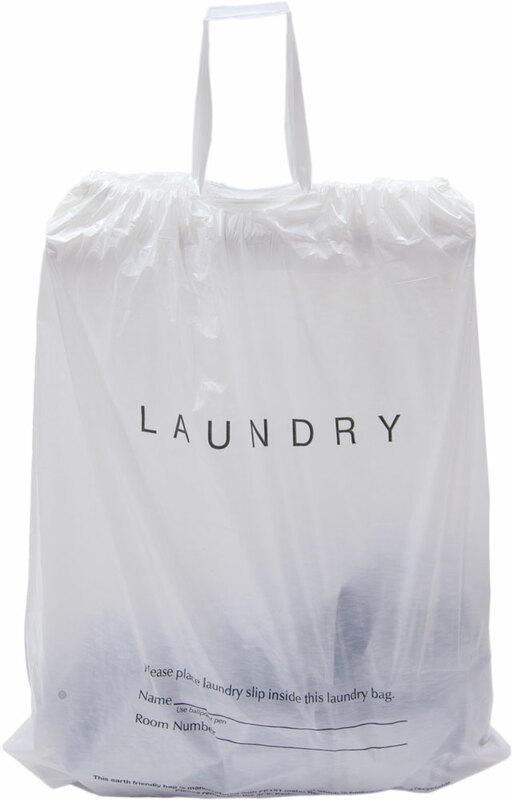 By providing eco-friendly hotel laundry bags, single-use ice bucket liners, fresh, clean can liners and trash bags, and even bags for your hotel restaurant, you will welcome your guests to their rooms with a clean and comfortable feeling that matches your friendly customer service. 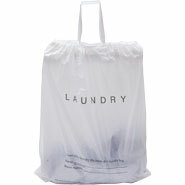 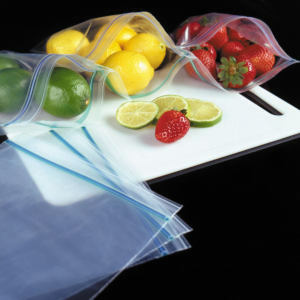 Wholesale Plastic Hotel Bags for any application.